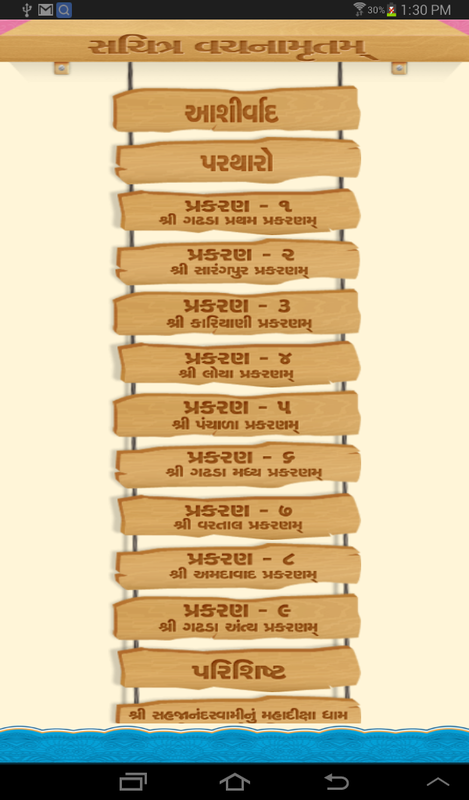 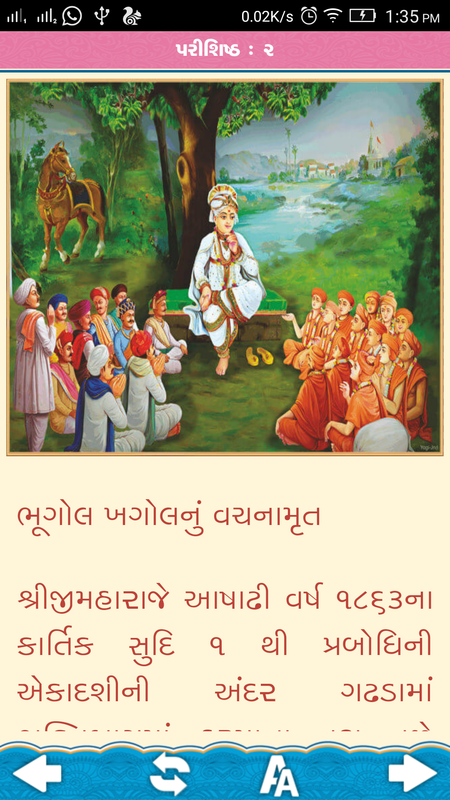 First time in Swaminarayan Sampraday : All 262 Vachanamruts with PhotoGraph. 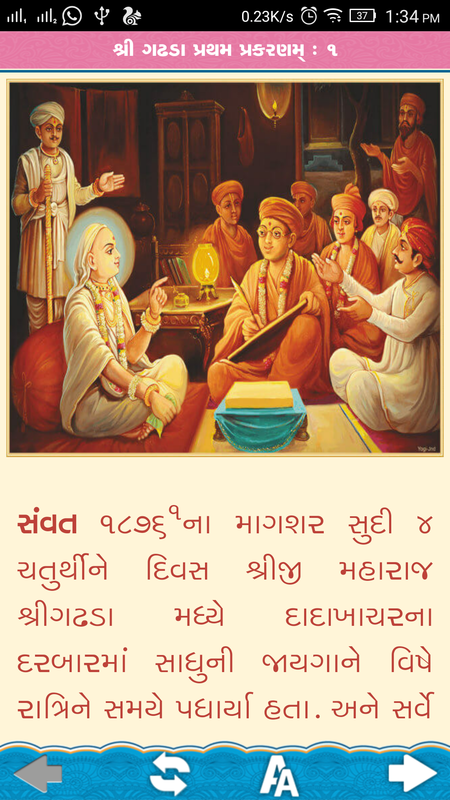 The Vachanamrut of Bhagwan Shree Swaminarayan is the most sacred and foundational scripture of the Swaminarayan Sampraday. 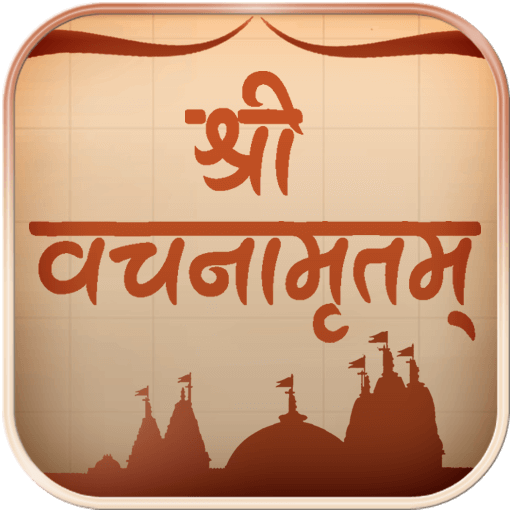 It contains the profound wisdom of the Vedas, Upanishads, Brahmasutras, Bhagvad Gita, Bhagvat Purana, Dharma Shastras like Yagnavalkya Smruti, Vidurniti, and epics like the Ramayan and Mahabharat.